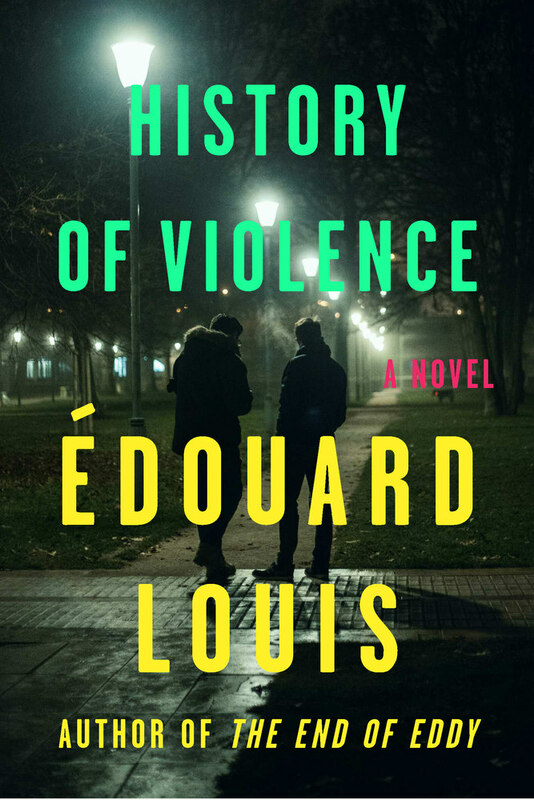 Édouard Louis is the author of the international bestsellers The End of Eddy and History of Violence, and the editor of a scholarly work on the social scientist Pierre Bourdieu. Compared to Jean Genet by The Paris Review, his work deals with sexuality, class, and violence. 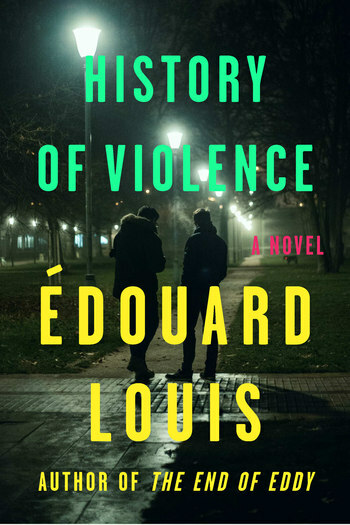 Louis was born Eddy Bellegeule in the working-class village of Hallencourt in northern France, and he attended the École Normale Supérieure and the École des Hautes Études en Sciences Sociales. Lorin Stein is a critic, translator, and former editor of The Paris Review.